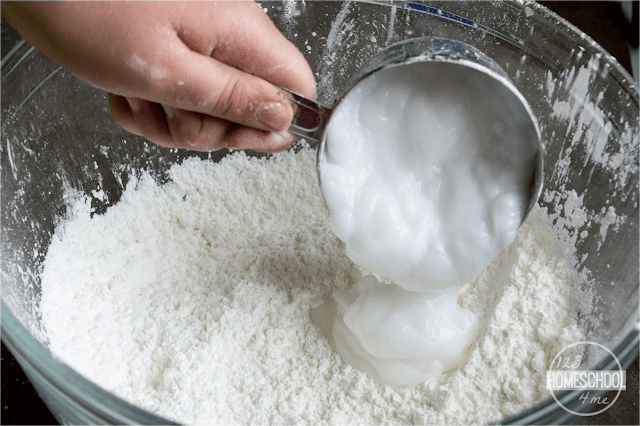 You are going to love this soft as silk, 2 ingredient Playdough Recipe that you can whip up in less than 1 minute! 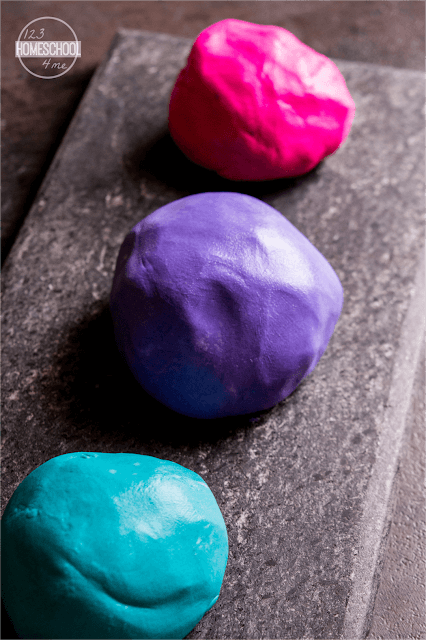 Your family will love playing with this AMAZING 2 ingredient Playdough Recipe; it is as soft as silk easy playdough recipe! 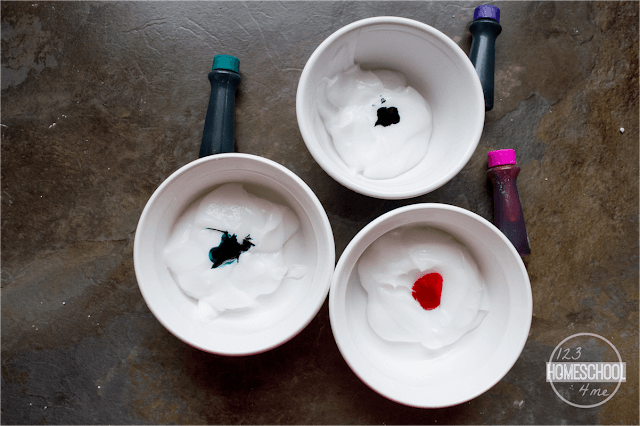 Start out by mixing 1 cup of hair conditioner (any kind you like) with food coloring. 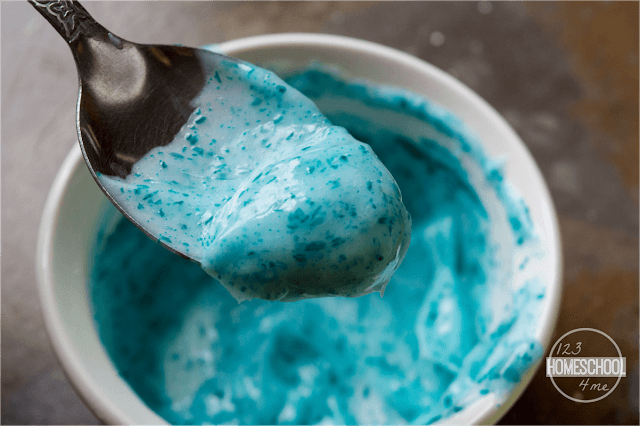 Mix well to mix food coloring into hair conditioner. Now add in 2 cups of cornstarch and mix until you get a dough consistency. 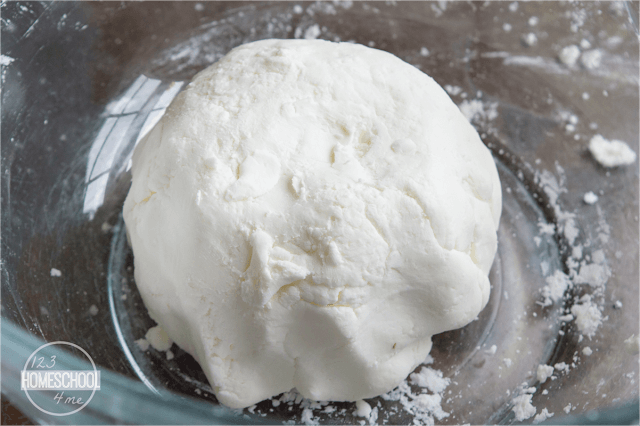 Knead it together the dough consistency (above) until you get a soft, easy to mold easy playdough recipe. 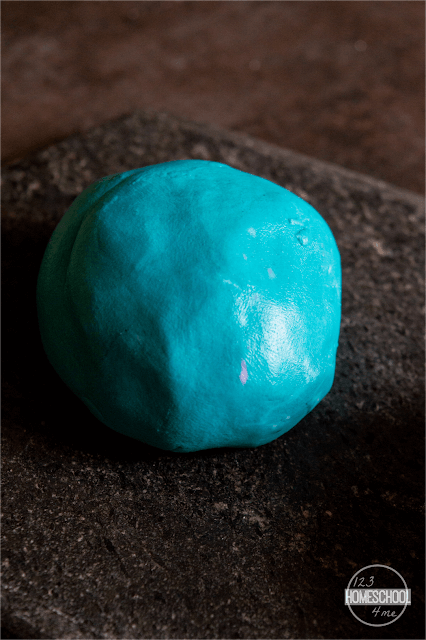 This playdough recipe uses only 2 simple ingredients and makes the smoothest, most wonderfully easy to mold playdough you’ve ever played with.